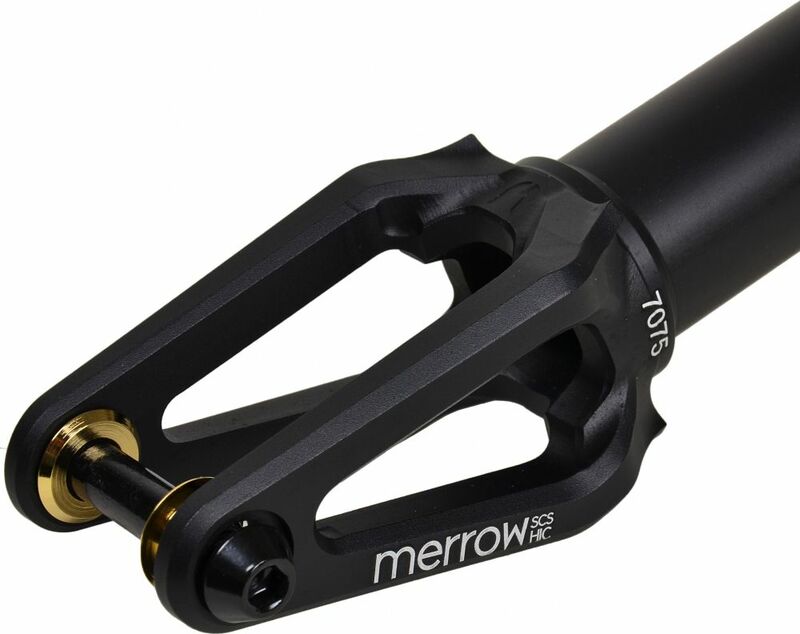 Strength and weight was the key features when designing this scooter fork. But it also comes with a built in crown race / headset ring and removable spacers. Forged out of one piece of 7075 aluminium its as hard as it gets. Also come with concave axle for maximum durability. 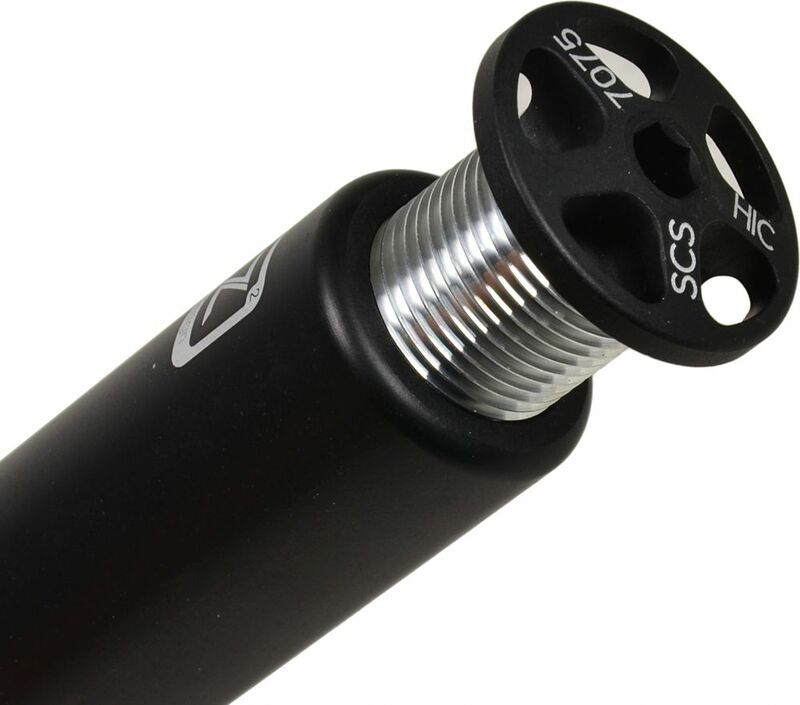 Topcap / Compression bolt is included for SCS & HIC compatibility.